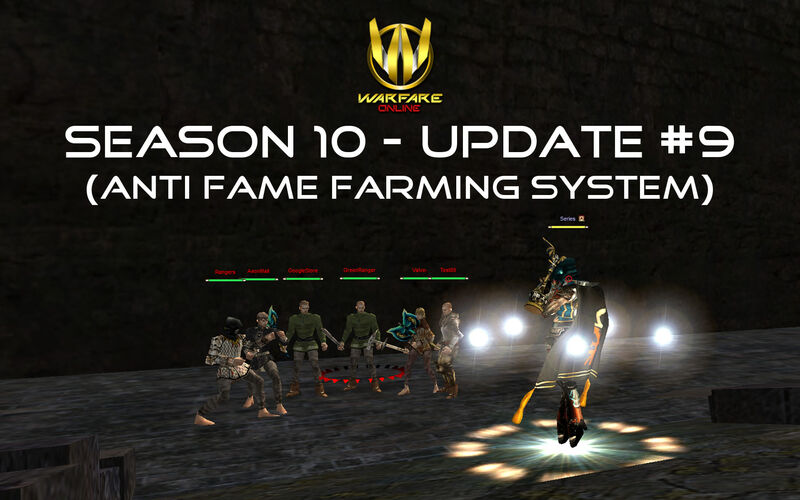 This update is a countermeasure towards fame farming and to offset any exploit being made towards fame, medal, and RP. The nature of this system is to control, prohibit and minimize any intentional deaths in order to feed fame. If a player with under 10k fame, dies for 3 consecutive times in a span of 1 minute, The Fame Manipulation Control will take place and there will be 0 fame / 0 medal will be gained from that player in the next 10 minutes. This mechanic will be applied only in Caernarvon. 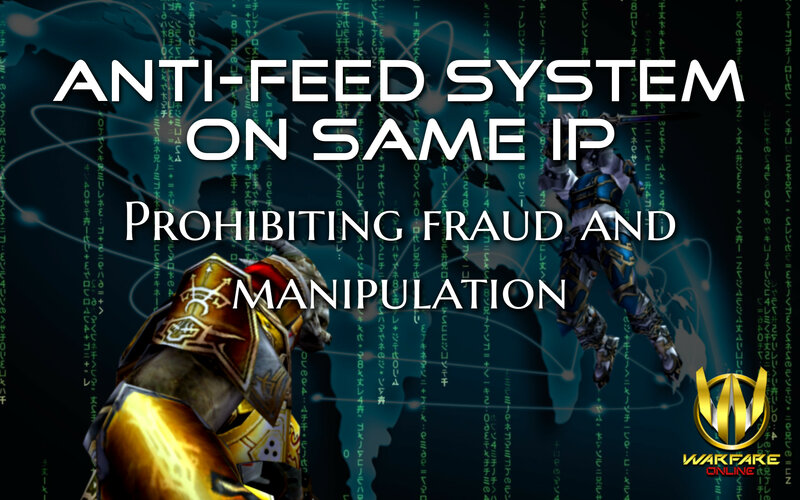 This is designed to counter those who are feeding using multiple PCs in the same network. The player who eliminates the target doesn’t gain any fame/medal. The player who died will have the normal reduction of fame from deaths. 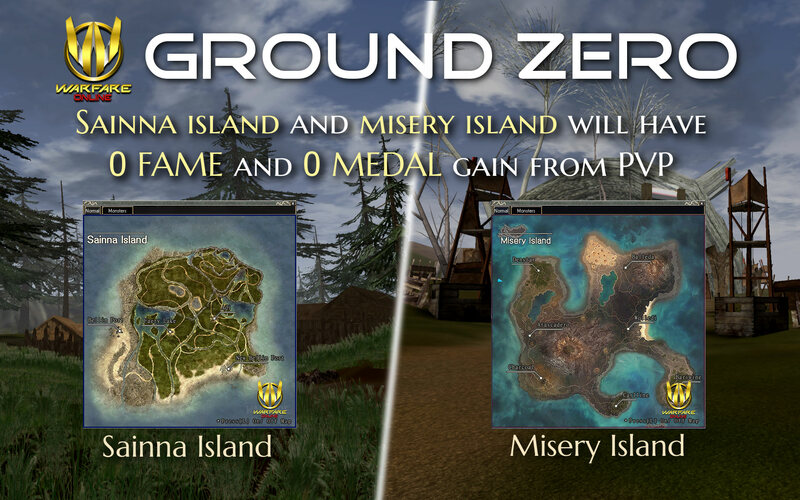 - Sainna island and Misery island will have 0 fame & 0 medal gain from PVP. 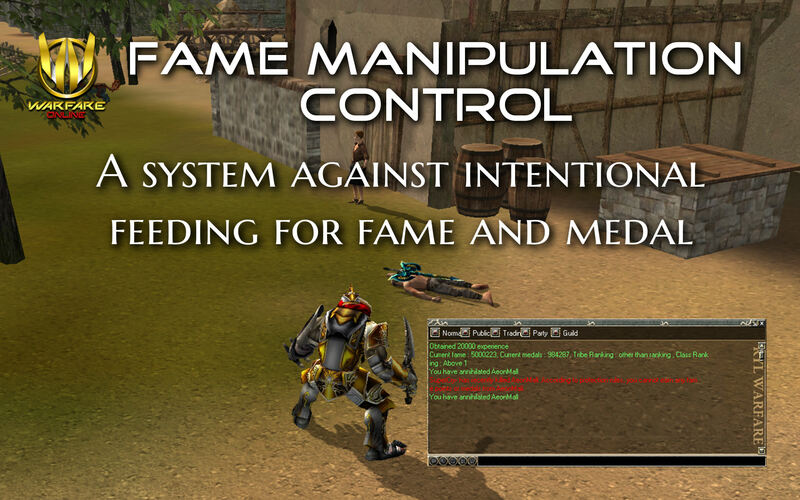 - We have been monitoring and we have observed multiple events of intentional deaths; fame farming in these 2 zones.